Prashant Varshney is Mentor Graphics’ newly elected representative on the Si2 OpenAccess Coalition board of directors and OpenAccess Change Team. Prashant is the group director of Product Marketing at Mentor, where he oversees marketing efforts for the new design platform for developing mixed-signal IoT SoCs, senors, MEMS, silicon photonics and industrial IoT applications. Previously at Mentor he led product management, development and deployment for various ASIC design products in the physical design, formal verification and static timing analysis space, such as Olympus, Nitro, Optimus and FormalPro. Prashant holds an MSEE from Stanford University. 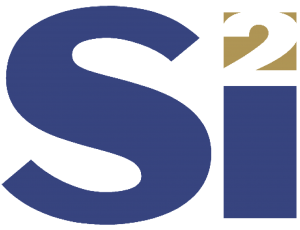 The Si2 OpenAccess Coalition board oversees operational decisions for OpenAccess, the world’s most widely used, open reference database for IC design with a supporting standard API. The change team manages API modifications and database implementation.